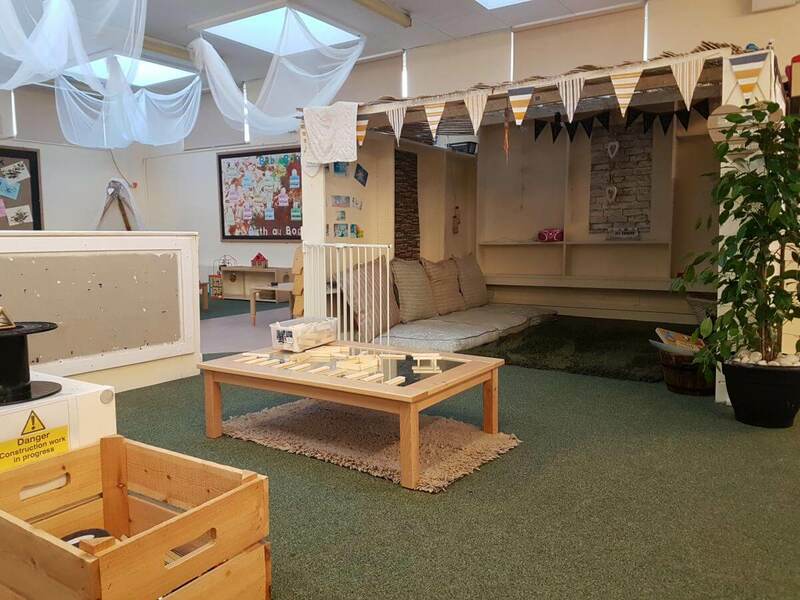 Kids World Havercroft provides quality childcare for children from 6 months to 5 years of age. 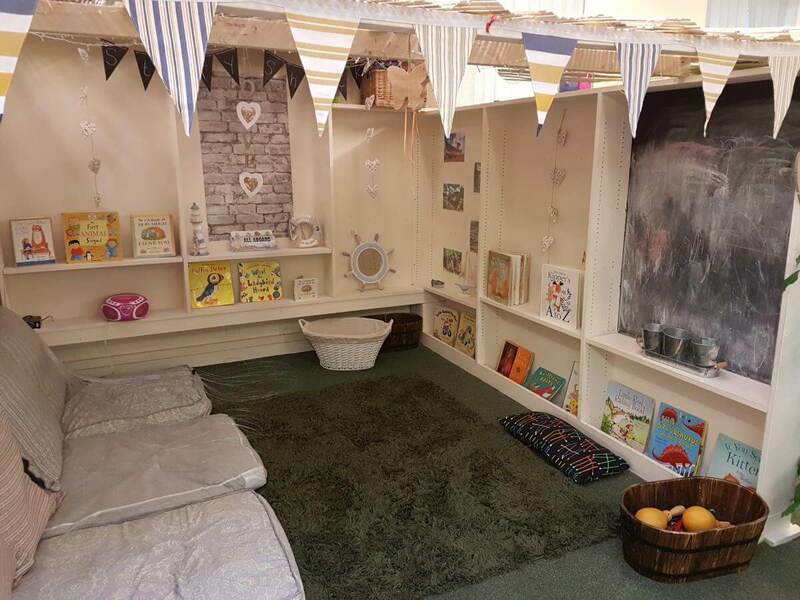 We occupy the former Library building on Cow Lane next to Havercroft Academy School. 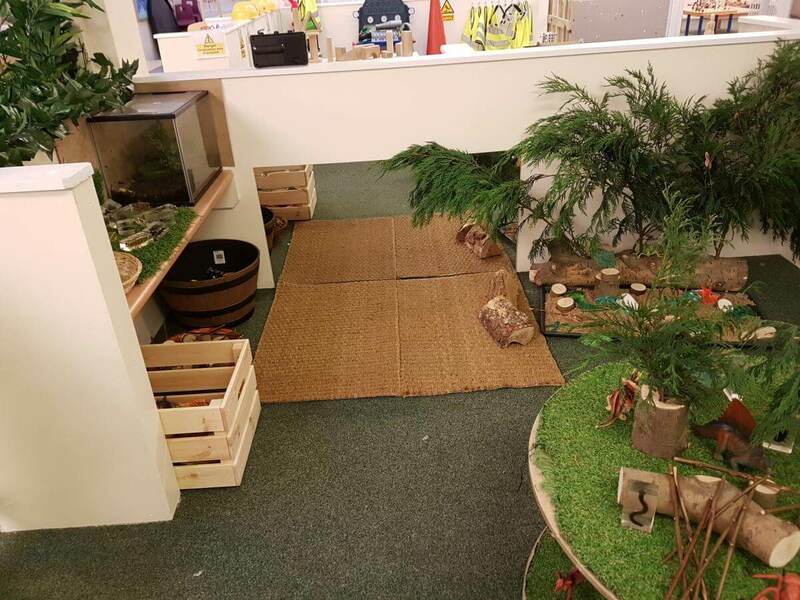 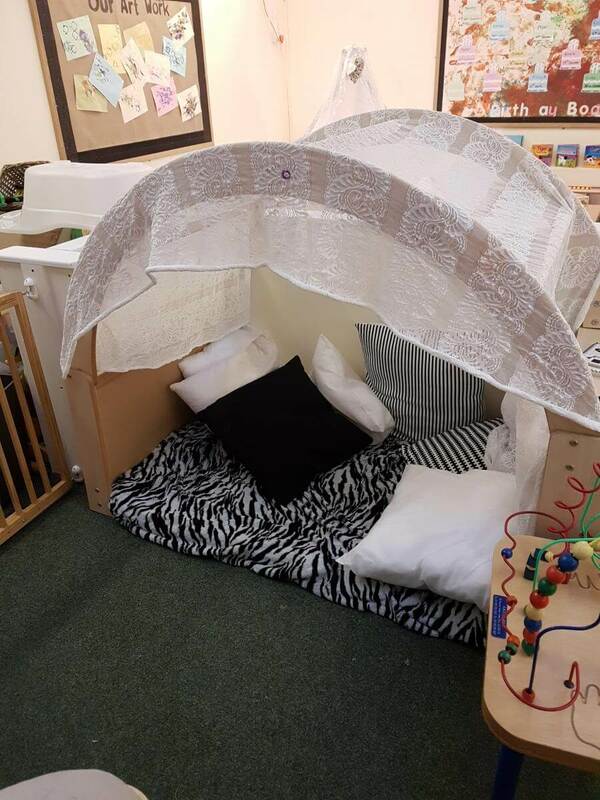 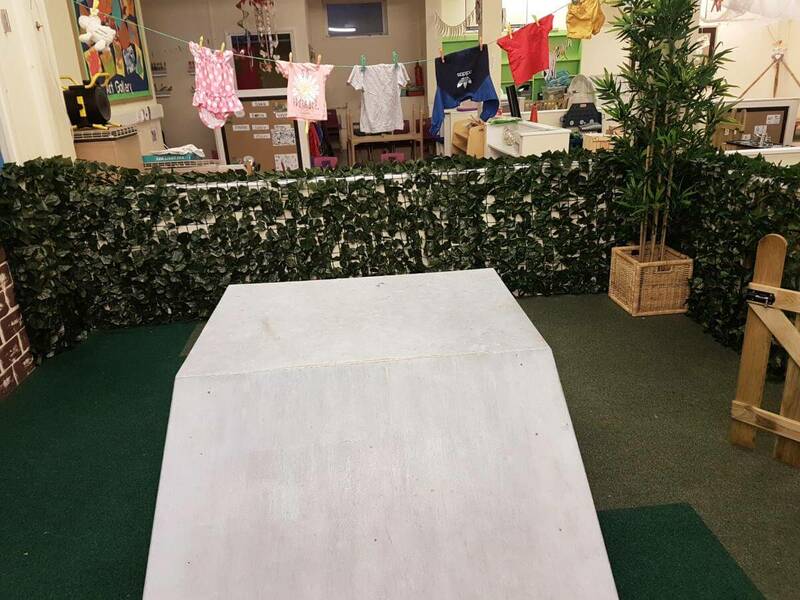 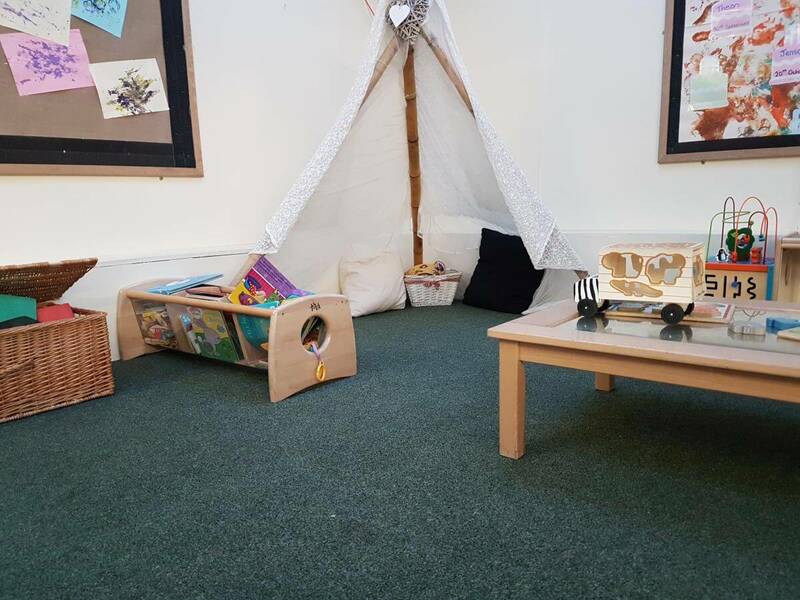 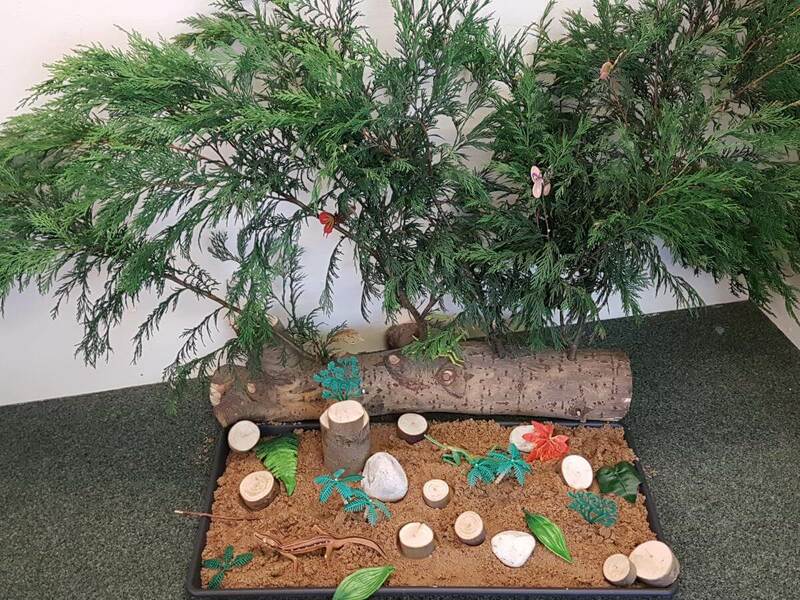 The setting is on one level and is wheelchair accessible throughout.It is a friendly and exciting environment in which low-level furniture allows children unrestricted access to our wide range of resources and activities. 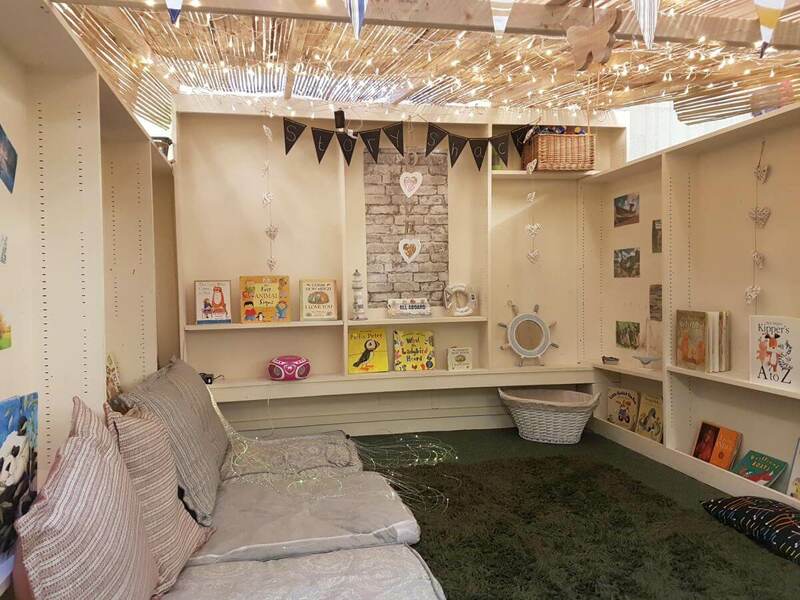 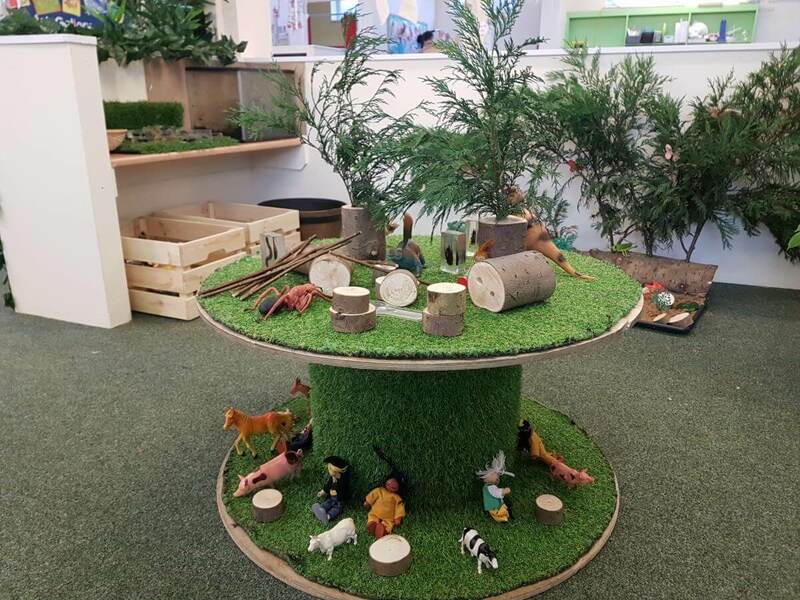 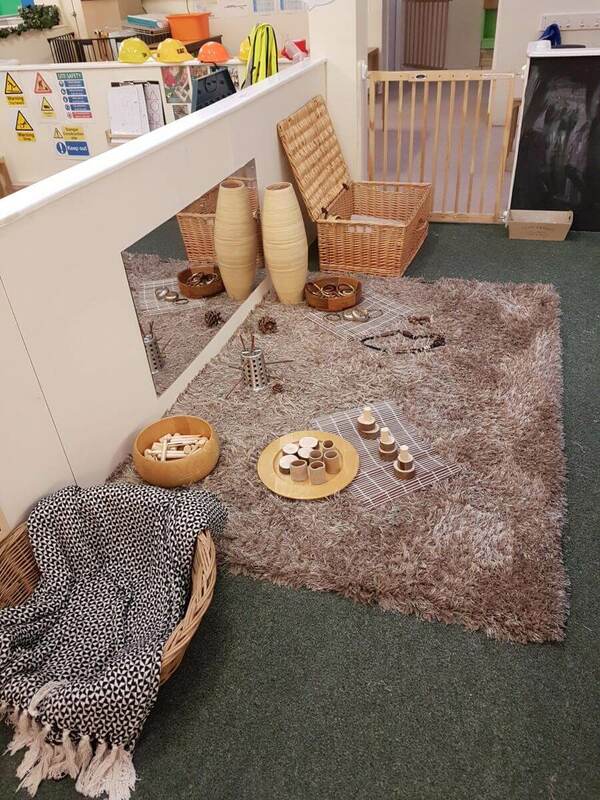 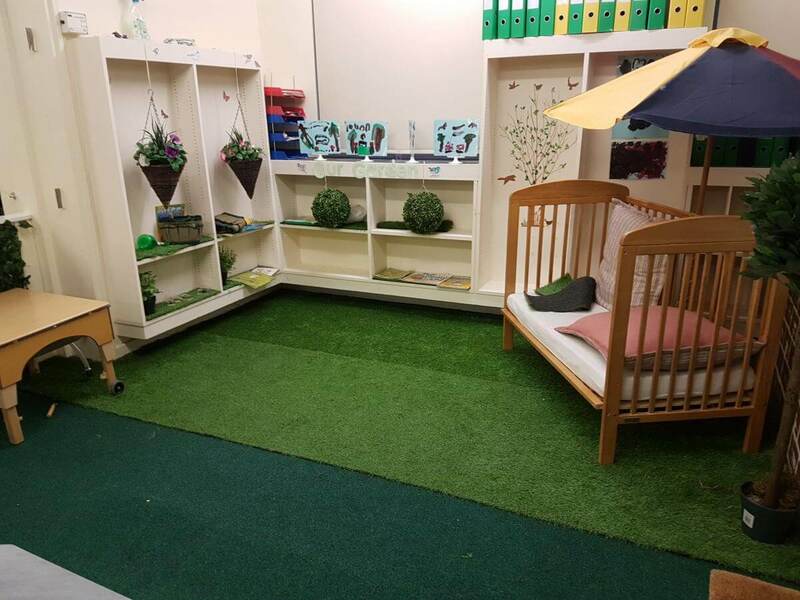 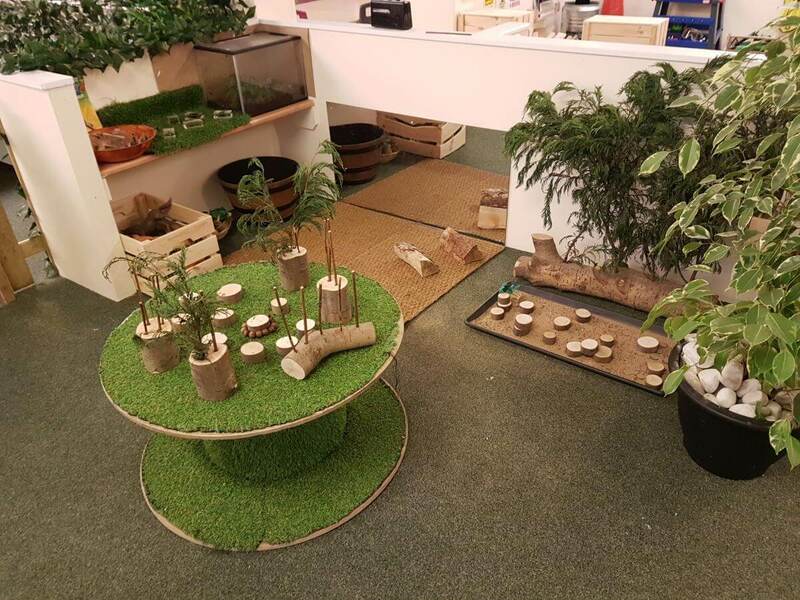 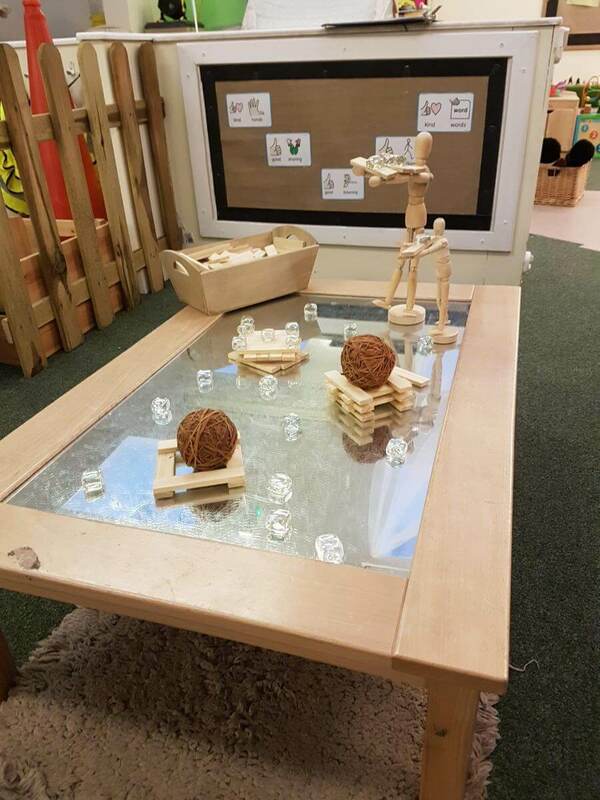 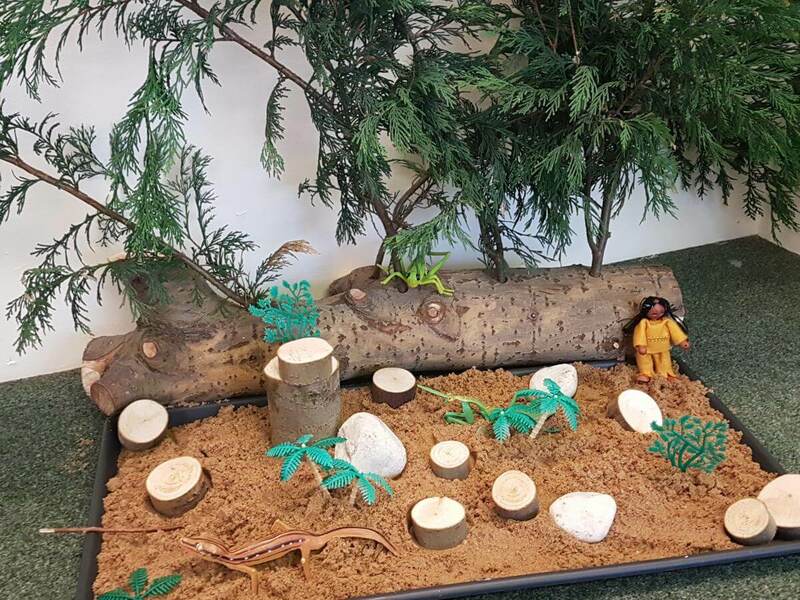 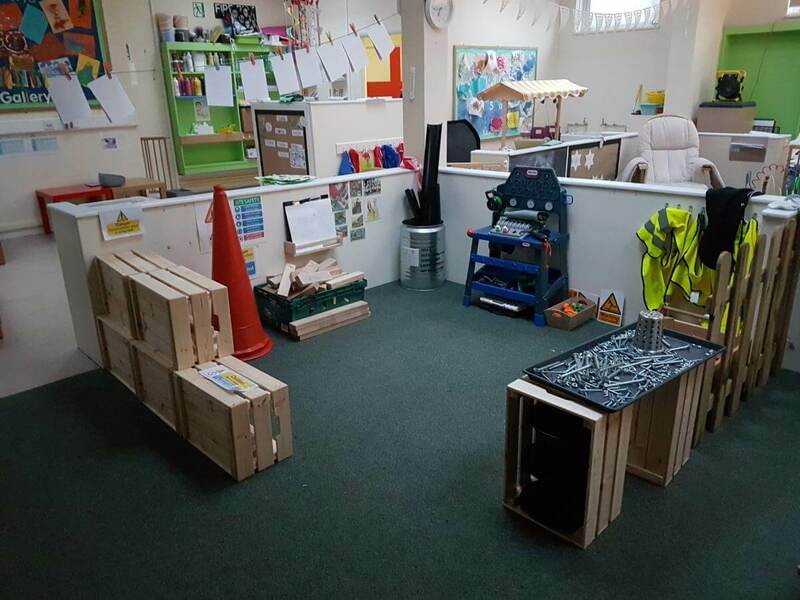 The play rooms are structured in such a way as to promote each child’s independence and encourage their inbuilt curiosity, while helping them to discover learning through play. 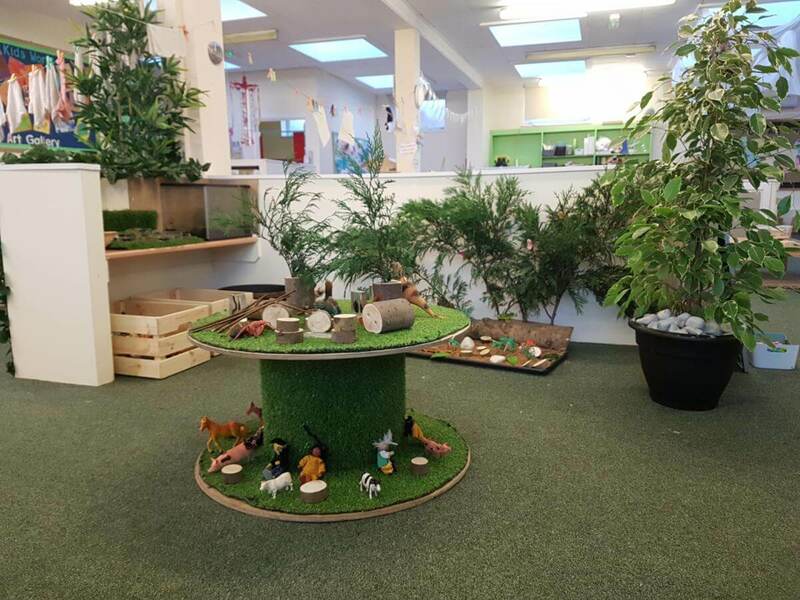 We offer government funding for 15 hours per week for all 3 & 4 year olds and eligible 2 year olds. 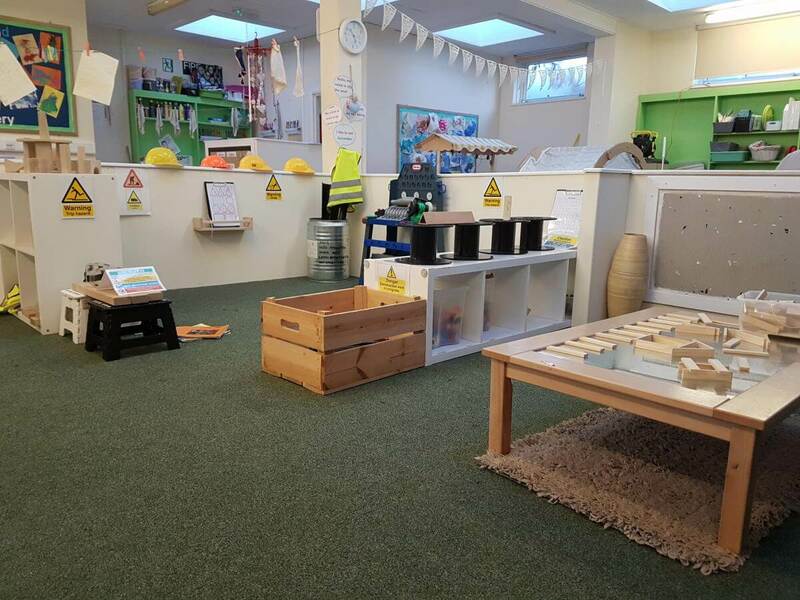 Our dedicated staff team are at the heart of all that we do. 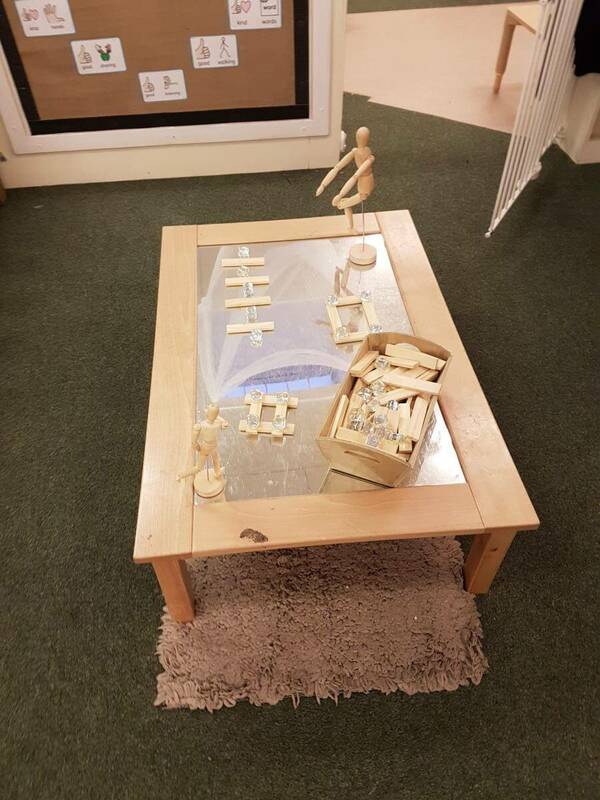 Every child has a key person assigned to them. 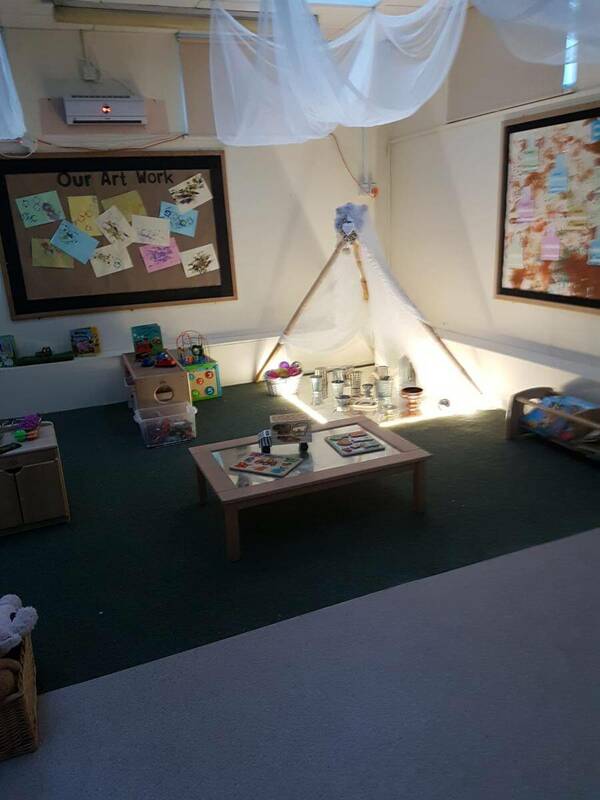 Each child’s key person builds strong bonds with their key children, this ensures a consistent approach following their individual care routines and providing for their holistic needs.The setting is open Monday to Friday 8am to 6pm all year round, only closing for Christmas, bank holidays and up to 3 inset days per year. 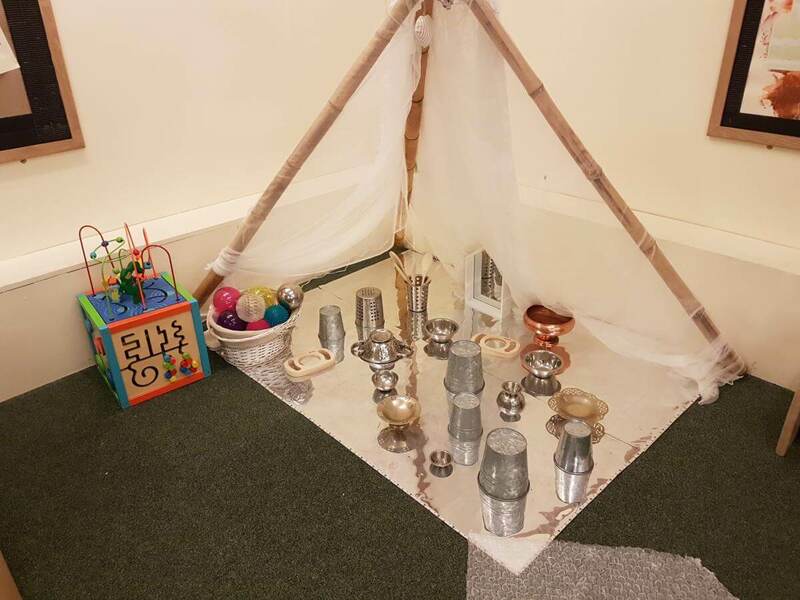 We offer a variety of sessions which include meals and snacks, for funded children there is an option to either bring a packed meal or purchase a prepared meal.